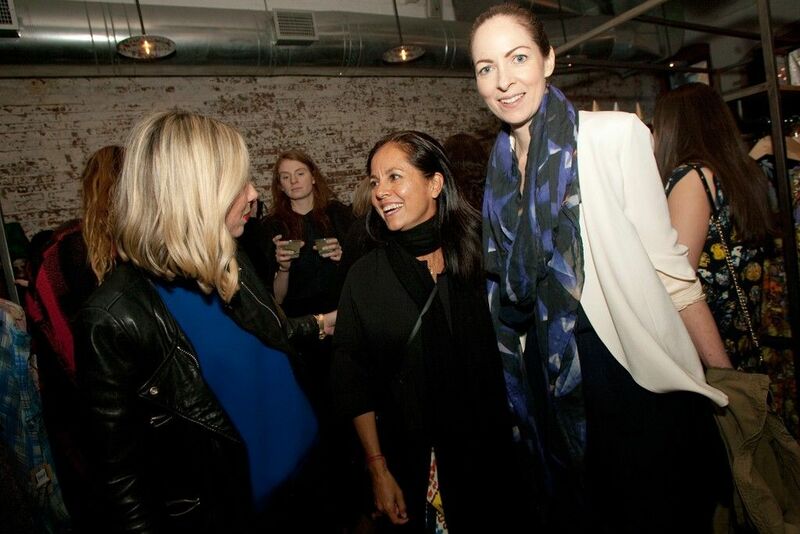 The fashion flock turned out in Brooklyn for Birdâ€™s 15th anniversary party Friday at the storeâ€™s Williamsburg location. The fashion flock turned out in Brooklyn for Bird’s 15th anniversary party Friday at the store’s Williamsburg location. Among those who came out to toast the lady of the hour, Jen Mankins, with tacos and Tito’s vodka were Maria Cornejo, Jane Mayle and Rachel Comey, whose denim and pink-feathered dress Mankins wore for the occasion. Also in attendance were Melissa Joy Manning, Thakoon Panichgul, Pamela Love, Max Osterweis, and Nancy Whang and Pat Mahoney of LCD Soundsystem.